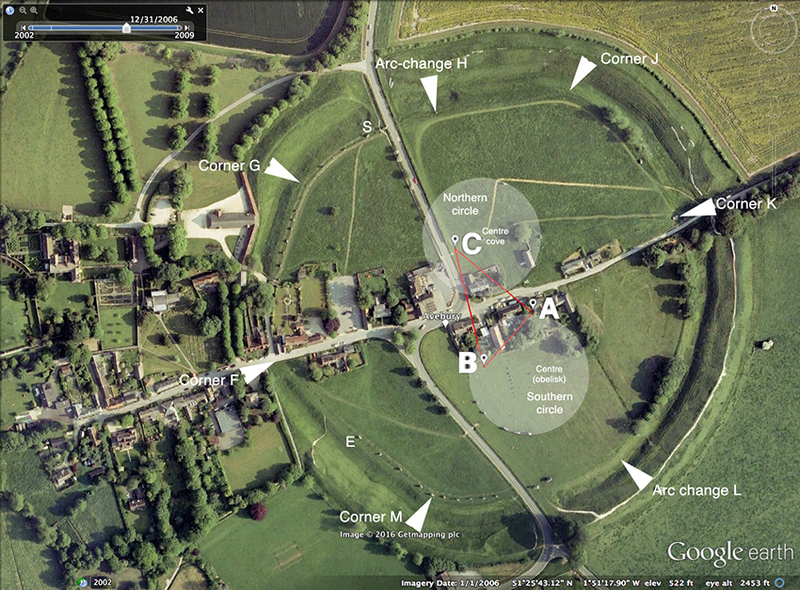 The Avebury henge site was very nearly lost to us. We owe its existence to Alexander Keiller, the ‘Marmalade Millionaire’ who, during the 1930s, poured his family inheritance into restoring the site. Before Keiller, there were only eight original stones left standing at Avebury. Avebury henge in the snow. The Henge Shop is at the centre, the Church just to its left. During the early eighteenth century, the inhabitants of Avebury village became engaged in the wholesale toppling of Avebury’s huge stones and their subsequent reduction to building stone. If that great antiquarian and chronicler William Stukely had not publicly intervened, all of Avebury’s stones would have been removed and the site totally destroyed. 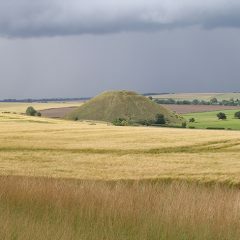 A single generation would have demolished Avebury. 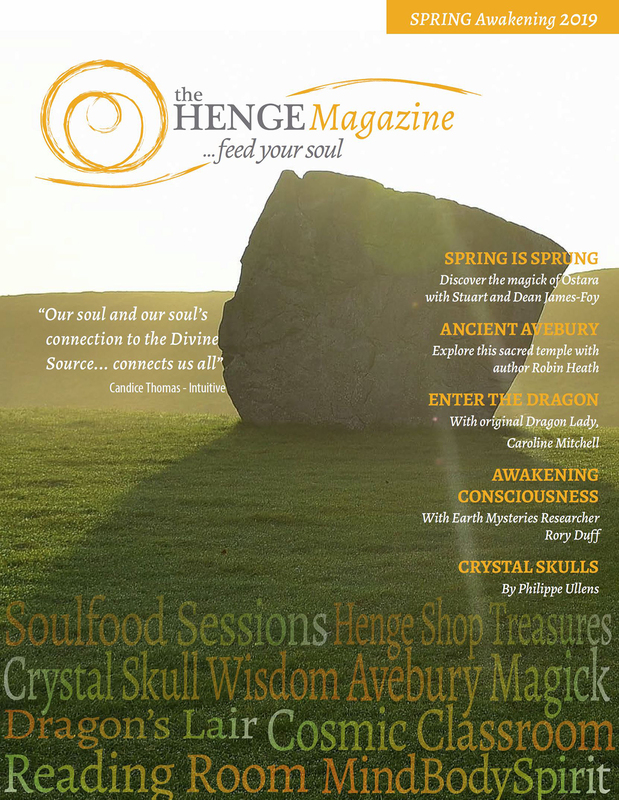 A Sideways Glance at the recent ‘Breakthrough at Stonehenge’ news story. For almost a century an often heated debate has rumbled on, following Dr H H Thomas’ discovery suggesting that many of the bluestones found at Stonehenge had originated in the Preseli Hills of West Wales. Various geologists and even some archaeologists (e.g. Burl) have suggested that these stones were not fetched to Stonehenge at ‘vast expense of toil’, but instead were transported by glacial action. They would tell you that the jury is still out on the matter of how the bluestones arrived at Stonehenge. The large number of stone circles found in the English Lake District of Northern Britain are among the oldest known, Aubrey Burl suggesting that the construction of Castle Rigg, its most visited ring as being ‘around 3200 BC’ [Burl 1995]. Many of these circles are in fact non-circular and most of the survivors are very large – over 100 feet in diameter. Their design geometry includes many of the ‘flattened circle’ geometries first discovered by Alexander Thom, [Thom, 1967], and which he named Type A and Type B flattened circles. The Type A’s perimeter shape is based on hexagonal geometry, whereas the Type B is based on the division of a diameter line by three, which can be understood as based on a vesica piscis construction. These two types of flattened circle are fundamentally different. However, examples have been found where a definite geometrical change has made to the standard design. One example of this is the Type D flattened circle, whose geometry will be explained later. 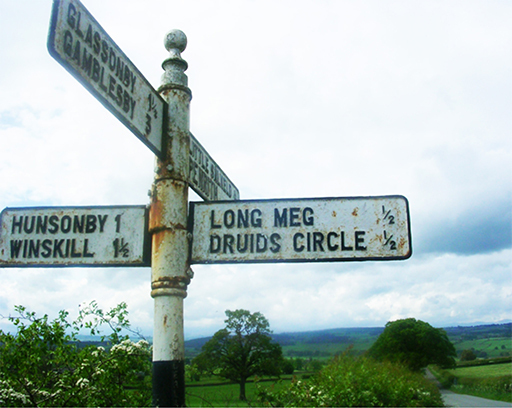 This article focusses on the locations of the major Lake District circles and their relationship to other megalithic sites in Britain. It demonstrates that knowledge of Astronomy, Geometry and Metrology were all subjects that fell well within the capabilities of the circle builders. Surveying at Llech y Drybedd in June 2009. Here is a tarted up version of the first geodetic survey around Pentre Ifan and Carningli, in spring 2009. This first saw the light of cyberspace on the skyandlandscape (SL) website. The survey was undertaken with a Wild T16 theodolite, pegs, GPS device and tapes, and it revealed a complex isometric (equal lengths) megalithic structure across the eastern flank of Carningli mountain. The corner ‘points’ of two back-to back equilateral triangles were each marked with significant and large well known prehistoric monuments. Read on! The PDF is free to go for students, megalithomaniacs, and even archaeologists (for non-commercial use only and the source must be credited). The whole story of this survey is told in a fully illustrated colour book Bluestone Magic – a Guide to the Megalithic Monuments of West Wales, available from this website (see books section for details as to how this book can be rapidly be found landing on your doormat).